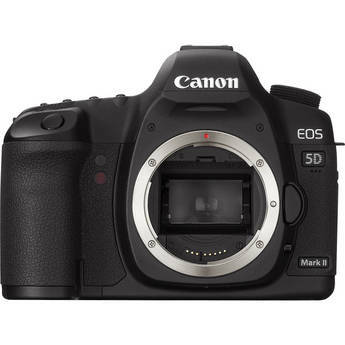 B&H has teamed up with Canon for the best deal on the web for the 5D Mark - only $1999 and no sales tax (for most) plus free shipping. Click here to learn more. While supplies last and offer to change without notice. Limited time only. I may get a commission if you make purchases using links on my blog. Thank you for supporting this blog by using my links!